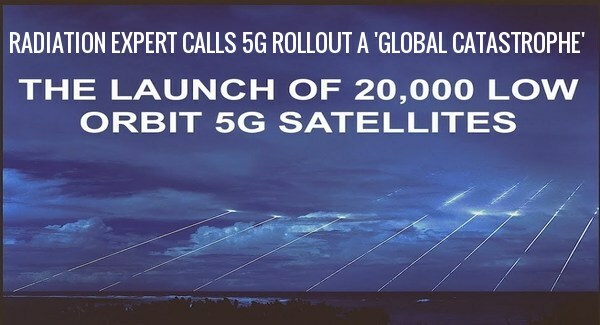 While the petition has over 40,000 signatures at the time of this story writing, Firstenberg warns in his latest appeal that "a global catastrophe" will be the result of the rollout of 5G across the planet, warning the super fast broadband will cause cancer in human beings and wildlife while also increasing the symptoms of people already suffering from electromagnetic hypersensitivity. 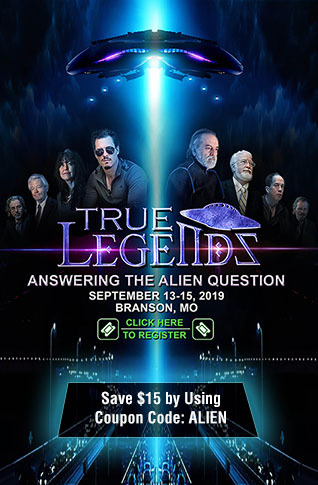 In this January 31st story over at Strange Sounds that Steve Quayle had linked to on his website they reported upon a plan by the big communication companies to deploy 20,000 satellites into very low orbit over the next two years that will beam 5G to the Earth, thus ensuring that practically every square inch of the planet will be covered in 5G death rays. To put this into perspective, as of September 2017 there were 1,738 operating satellites into orbit around the Earth. This means the number of satellites will be 11 times greater than the current number. But when extremely short electromagnetic pulses enter the body (5G), something else happens: the moving charges themselves become little antennas that re-radiate the electromagnetized field and sned it deeper into the body. 5G will probably satisfy both requirements. This means that the the reassurance we are being given - that these mllimeter wavers are too short to penetrate into the body - is not true. In this February 4th story over at Natural News they ask if modern communications have been fueling a global fertility crisis with birth rates lower in the US than in ages and birth rates overall across the world down according to this November of 2018 story at The Week which claims the world is now in a 'baby bust'. 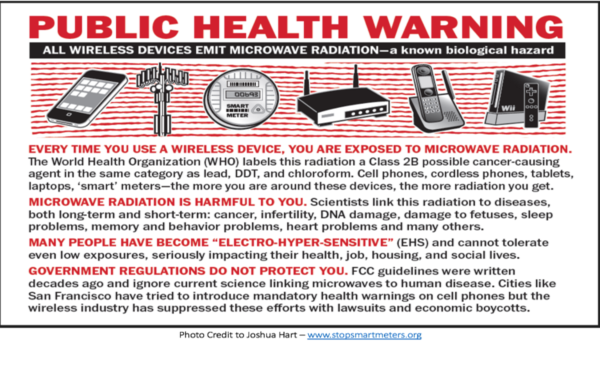 As the Natural News story points out, experts from various fields are warning that radiofrequency electromagnetic fields (RF-EMF) exposure may be damaging health, particularly fertility. And birth rates and fertility aren't the only health aspects negatively influenced by 5G. 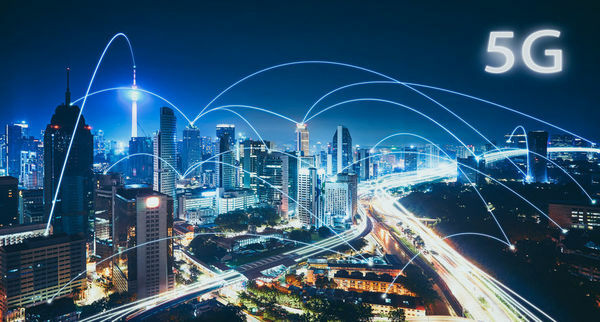 Let's take an extended look at this story from Electric Sense which spells out for us in great detail the dangers of cell phone radiation and specifically 5G. #2 – EFFECTS ON THE SKIN The biggest concern is how these new wavelengths will affect the skin. The human body has between two million to four million sweat ducts. Dr. Ben-Ishai of Hebrew University, Israel explains that our sweat ducts act like “an array of helical antennas when exposed to these wavelengths,” meaning that we become more conductive. A recent New York study which experimented with 60GHz waves stated that “the analyses of penetration depth show that more than 90% of the transmitted power is absorbed in the epidermis and dermis layer.” The effects of MMWs as studied by Dr. Yael Stein of Hebrew University is said to also cause humans physical pain as our nociceptors flare up in recognition of the wave as a damaging stimuli. So we’re looking at possibilities of many skin diseases and cancer as well as physical pain to our skin. #8 – EFFECTS ON PLANT HEALTH One of the features of 5G is that the MMW is particularly susceptible to being absorbed by plants and rain. Humans and animals alike consume plants as a food source. The effects MMW has on plants could leave us with food that’s not safe to consume. Think GMOs on steroids. The water that falls from the sky onto these plants will also be irradiated. Indications are that 5G will be particularly harmful to plants – perhaps more so than to humans. As we had reported on ANP back on January 10th, one of the main functions of 5G will be to power the 'internet of things' within which our 'smart machines' will be able to communicate with each other and artificial technology will grow and 'live' and now as we hear in the 2nd video below from RT, 5G is bringing with it huge potential security issues with a new vulnerability found as ZD Net also reports within this new story. As RT reports, there are now 7.5 billion people living on the planet and a whopping 5 billion of them have cell phones but with the advent of 5G, an unforseen privacy nightmare comes along with it that will allow third parties to steal private information from the 5G airwaves. As they also report within this video, with every machine that is hooked up to the 5G network monitored and tracked, the potential of our own refrigerator's or microwave ovens spying upon us is very real. With scientists, doctors, environmental groups and every day citizens across America and the world screaming to put an end to the 5G madness as Strange Sounds reported in this recent story, the fact that the globalist corporations are still going full speed ahead with their plans to spread 5G and what comes along with it all over the world speaks volumes. Especially with 5G using the same pain inflicting waves as the US military and law enforcement active denial systems.